A USDA NRCS partnership is allowing the Energy District to provide these services at minimal cost. The fee is $50 if your total annual farm energy costs are under $1,000, or $100 if your annual farm energy costs exceed $1,000. What if I’m not eligible for WED’s program? 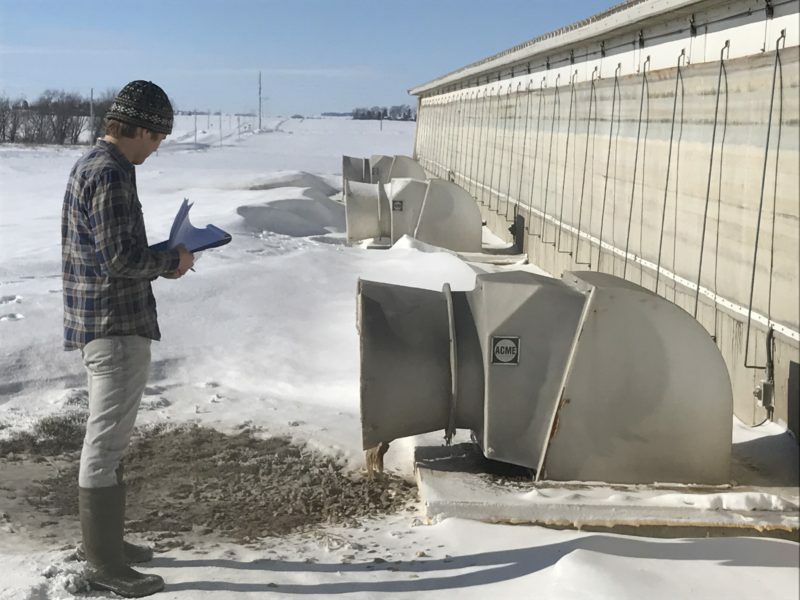 You should still consider pursuing quality technical assistance for farm energy analysis. You could start with your local utility which may offer limited auditing services, or you could talk to NRCS about cost-sharing available for energy planning. If you have a specific program or practice in mind be sure to make that clear. WED can still provide you free advice and guidance.